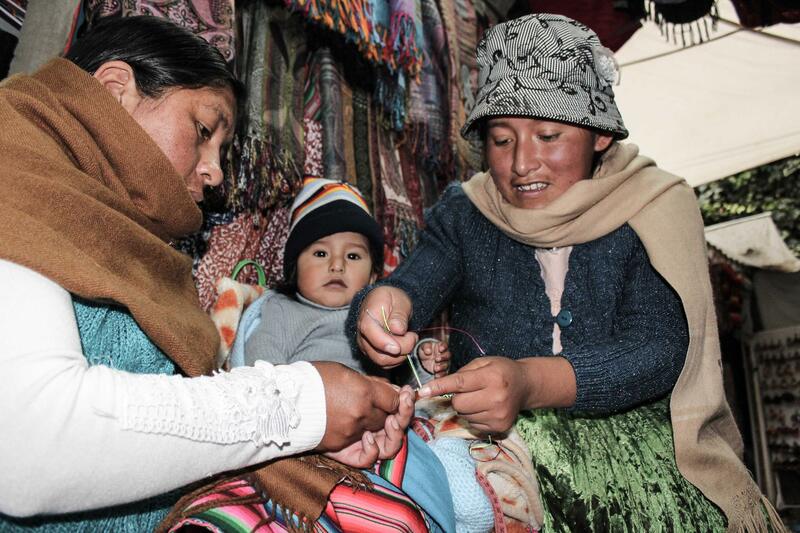 An active member of our platform and an engaged social enterprise, beyondBeanie was created in 2014 to support Bolivian women artisans by re-selling their products and reverting part of the profits to social projects. 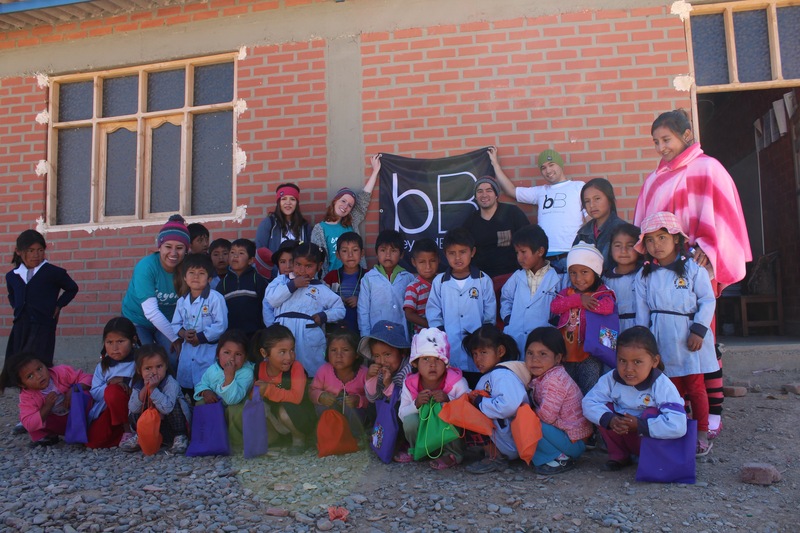 In the following interview, Beyond Beanie’s founder, Hector Alvarez, tells us his story, makes plans for the future and talks about the importance of social entrepreneurship. An awarded member of SIGEF, Hector shares his experience of our most awaited event! – What’s the story behind the foundation of beyondBeanie? In summer of 2013, I travelled to Bolivia to go on a backpacking trip together with my wife and friends, among whom was Paty, a long-time friend and co-founder of the project. 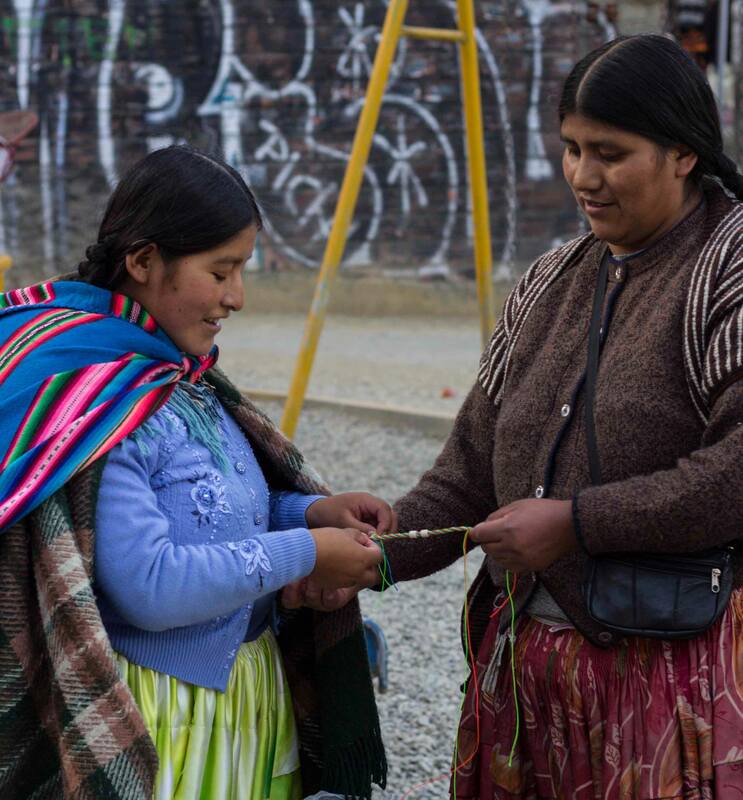 While there, I noticed that there were a lot of women doing knitted handicrafts such as beanies and scarves on the streets of La Paz and the way they made their living was through the sale of these items to tourists. I could see that their lives were not easy. I bought a handful of different hats from a few different artisans which I took back to Europe to give as souvenirs to my friends and family. While I was giving them my gifts, I talked to them about my experience lived in Bolivia as well as showed them pictures of the women who made these products. My friends immediately found this a cool concept to actually know who made their beanie. This positive reaction from my friends gave me motivation to want to start a social enterprise which would help provide much needed jobs to artisans in Bolivia. After a lot of planning, bB was finally born in March 2014. In addition to empowering artisans, Paty and I decided to expand the concept to not just provide work to artisans but also to help street and orphan children with every item sold. That’s how they idea of 1 hat = 5 meals was born which then expanded to other products, such as as bags = school supplies, bracelets = dental care, etc. – You have a strong link with Bolivian artisans. How have you been supporting them with the project? The artisans who make our products are all women from difficult backgrounds, such as women who have been abandoned by their husbands or boyfriends with two to five children to raise as single mothers or women who have had no opportunity to get an education and can barely read and write. Through beyondBeanie, we are able to provide these women with the opportunity to work from home while taking care of their children. Furthermore, we also support their children with school supplies, school uniforms, meals etc. – How do you think you can empower these artists by selling their products? One of the important issues which we wanted to do with bB was to not just provide our artisans with work, but also to help boost their self-esteem. When we first met, many of our artisans were quite shy and had very little pride in their work. In fact, many of them had nobody ever tell them that they have an incredible talent and that they do an amazing job. Therefore, in the same way as for example a painter signs his/her paint, each one of our artisans signs her finished product. Then, clients have the opportunity to meet their artisans through our site and even send thank-you letter if they want. This whole mechanism, while quite simple, plays an extremely powerful role in boosting our artisans’ self esteem. – What was your biggest accomplishment with beyondBeanie? The biggest accomplishment is seeing how our work is helping to make a difference in the lives of our artisans, as well as seeing the lives changed of the children we support with the help of our supporters. Thanks to our fans and customers, we’ve been able to provide over 10,000 meals and are currently able to give work to about 25 artisans. Our next stage is to increase our presence at retail outlets in the USA and Europe. For this, we are networking with different agents distributors and shop owners. 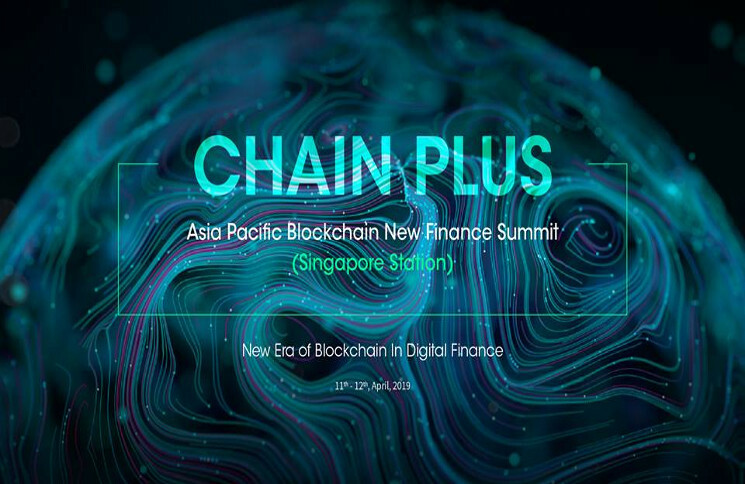 – Do you believe sustainable businesses are the future of capitalism? I do believe so. 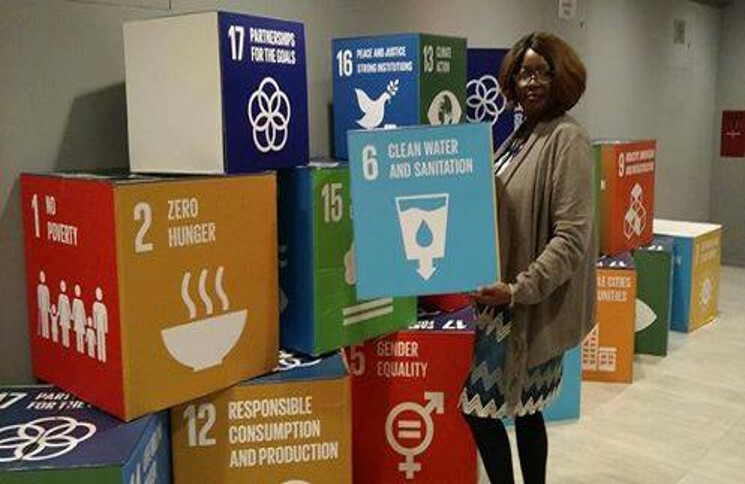 Thanks to the internet, nowadays, people are more and more aware about everything which is going on in the world and want to play a more active role in helping change the world for the better. Companies which facilitate this role to consumers will have a clear advantage over those companies who don’t. 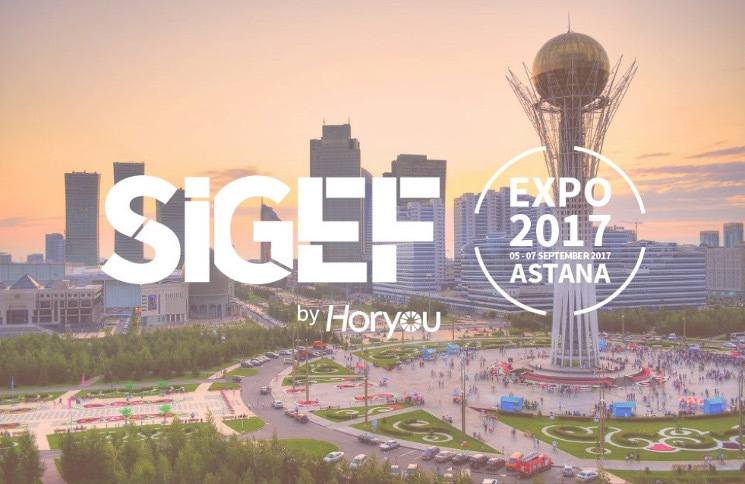 – Horyou is now organising the 3rd edition of SIGEF. You were awarded a prize in 2014, and last year you were part of the jury. 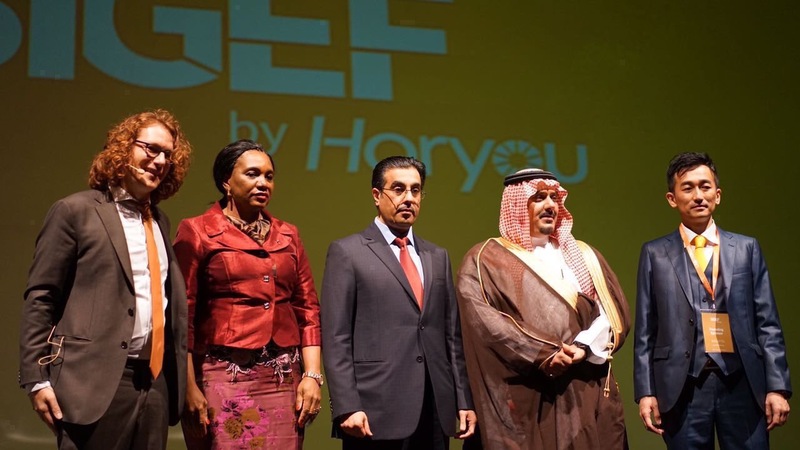 How do you evaluate SIGEF and its impact on organizations worldwide? For us, SIGEF 2014 was key to validate our business concept as well as to have much needed initial capital to start our first production of winter hats. This is aside the incredible networking which we did with like-minded individuals. SIGEF 2015 was equally important for us! It was a great honor to be invited to be part of the jury. I really believe that SIGEF is a great portal to network with fellow changemakers, validate ideas and even find funding!